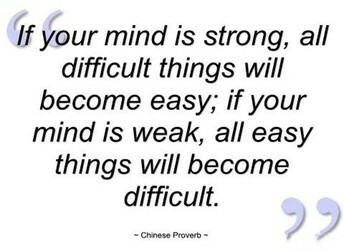 Quality mindset determines quality of behavior. 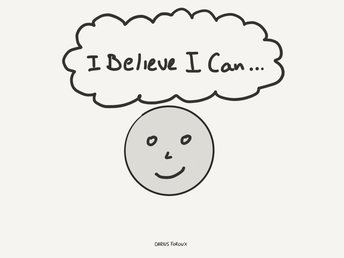 We often believe that many people achieve success because of their innate abilities. 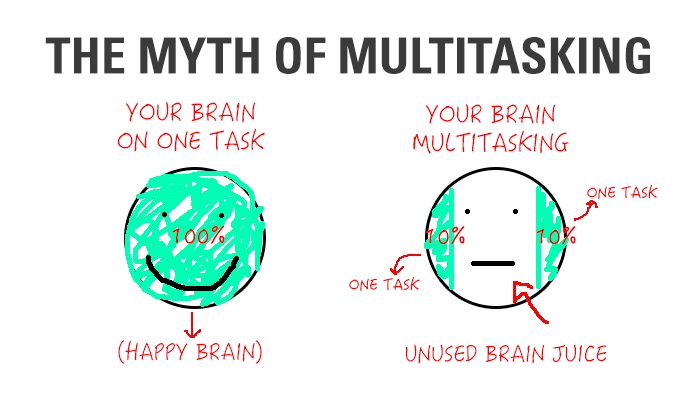 While this may be true in some instances, more often than not, it is our own ability to strengthen our MENTAL fitness that truly allows us to achieve our goals. As Scott Abel states-"It's not the recipe that matters, but the chef." 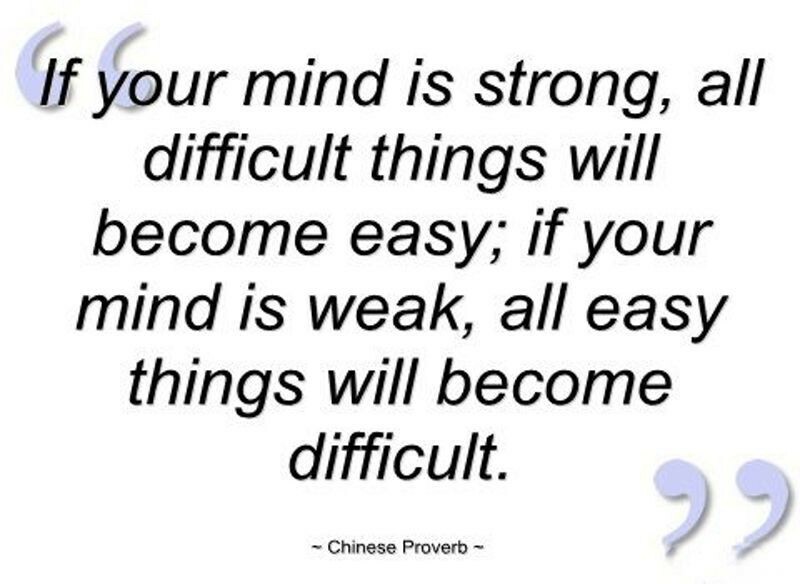 Is your mind ready to take you on your journey to reaching your goals? 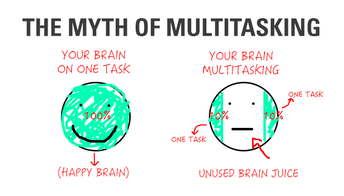 *you recognize that multi-tasking is a myth. Trying to do six things at one time means none of them get done well. *you not only "CAN" challenge yourself, but you "WANT" to do so. It's a calling within yourself, not an expectation from someone else. *doing what it takes to get the job done but not at the expense of leaving you empty for real life-finding BALANCE. *you follow yourself more than the crowd. You DO YOU! When our MENTAL FITNESS is STRONG, our CONFIDENCE becomes a STATE of BEING, NOT a state of mind. 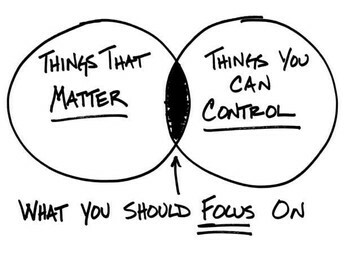 Then, all we need to focus on are the things that DO MATTER and what WE CAN CONTROL-Our goals! What is my MENTAL FITNESS baseline? *How well do you bounce back from mistakes? *How well do you accept feedback and critique from others? 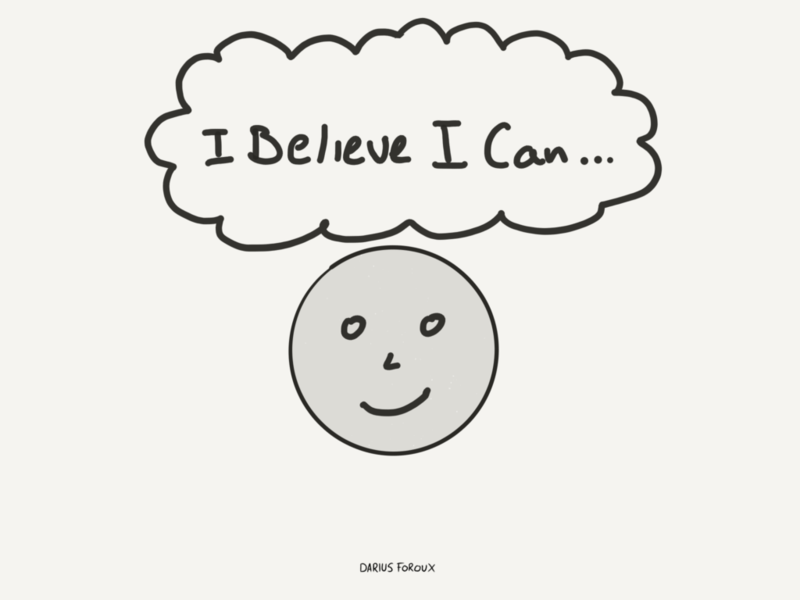 *How strongly do you believe you can accomplish your goals? 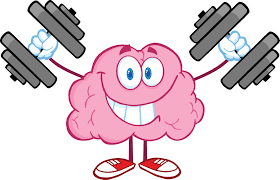 The stronger our mental fitness, the greater our self-confidence and FOCUS to reach our goals. But, just like physical fitness, if we do not fuel our bodies with proper nutrition and continue to exercise, we lose it! 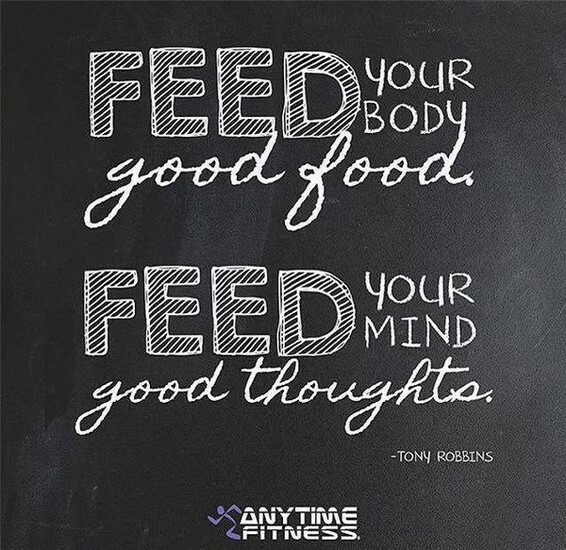 Throughout the month look for tips on how to stay FOCUSED and FUEL your MIND with POSITIVE THINKING! 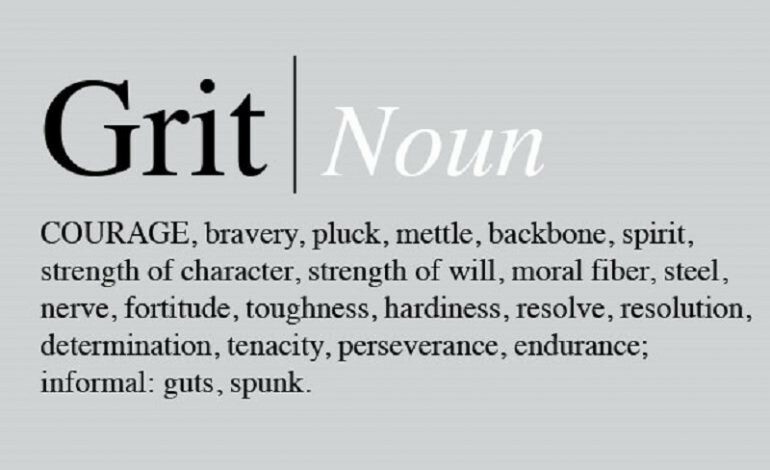 FOCUS is a skill that we must "exercise" and it requires GRIT! *Identify what stands in the way of your focus. 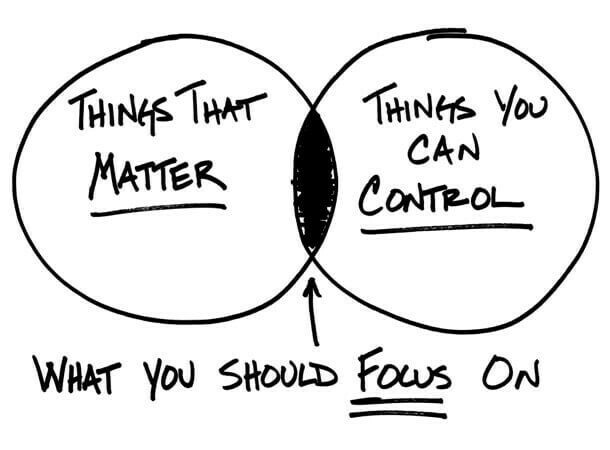 -CONTROL the things YOU CAN! 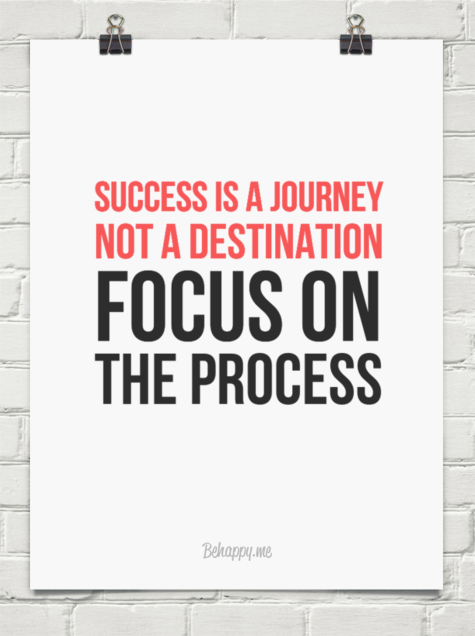 *Focus on the PROCESS of reaching the goal, NOT the final goal. -What behaviors, actions, practices will you engage in DAILY with a POSITIVE ATTITUDE? 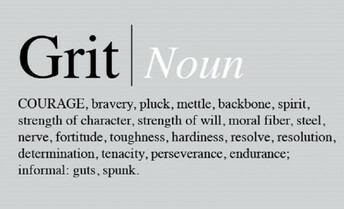 -this strengthens GRIT! *Face whatever "other things" come your way and move on. Life will always happen. 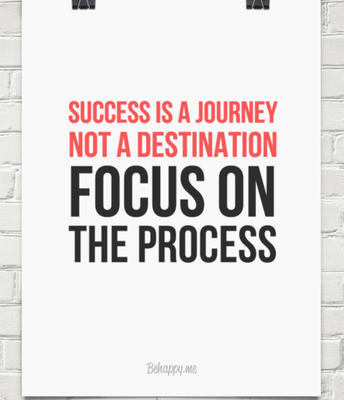 *Focus on focusing as a practice!